AAA Customer Code: Login in with AAA Logon. Don’t have a Customer Code? 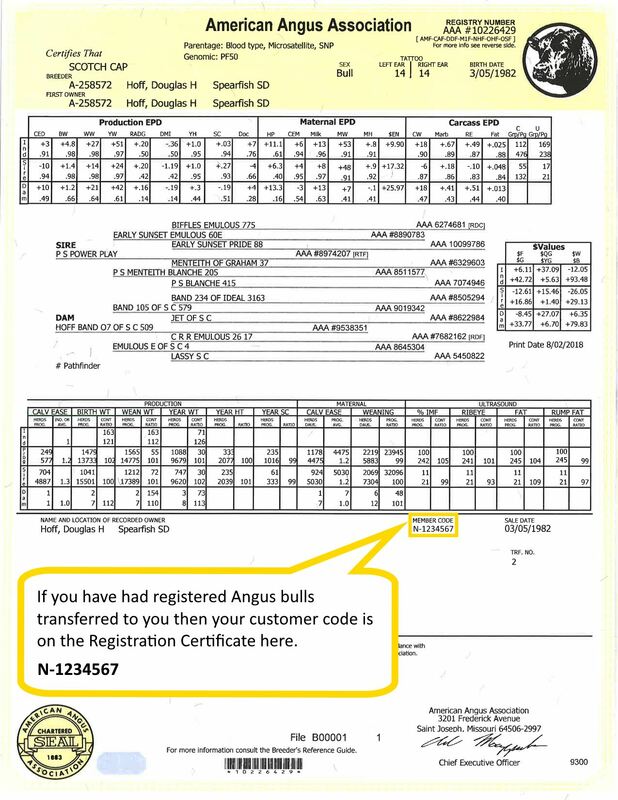 If you have had registered Angus bulls transferred to you then your customer code is on the Registration Certificate.